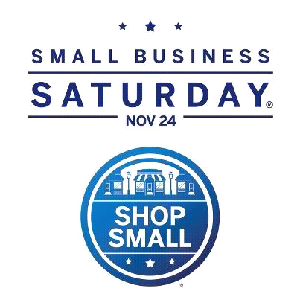 We've upgraded our Small Business Saturday Sale! 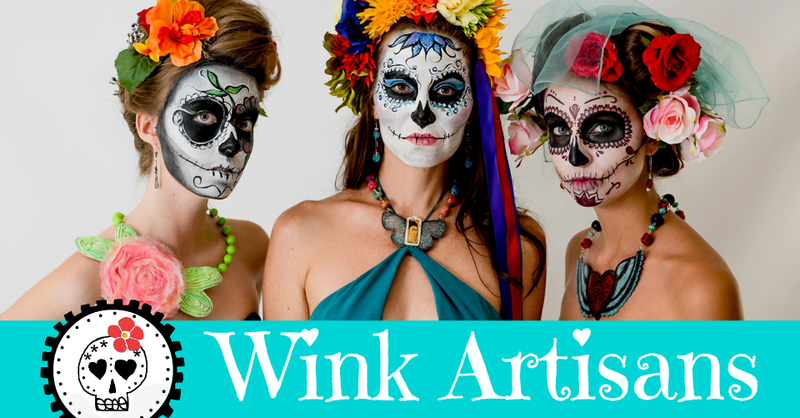 51% Off at Wink Artisans. No code needed when shopping online. Studio open from 1-3 pm for those of you who want to stop by. Offer valid today, Saturday, November 24th only. Excludes sales tax and shipping where applicable. Not valid with any other offers or discounts.